www.underclassblog.com - Apps2SD has evolved from being an app which moves app data to sd card to an all in one app with many cool features. It is one of a kind app. • 2 partitions on external SD card (use inbuilt partition tool to create 2nd partition). • Link apk, odex, dex, lib, and internal data, external data and obb folders of user/system apps to SD card. Apps2SD moves apk, odex, dalvik-cache, lib and internal data files into secondary partition on your SD card. which the OS mounts on boot, and creates a symbolic link in the original location. This retains the file structure that the system expects but with the bulk of the data moved to the SD card. On devices that have emulated SD card, obb and external data files are actually located on the internal storage, not on the external (real) SD card. 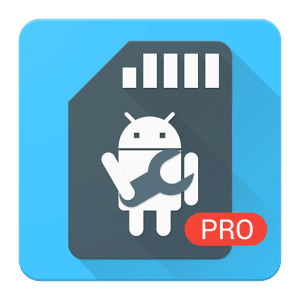 This method moves these files into the first/second partition of your external SD card and with the bind option of the mount command remounts the file hierarchy. DISCLAIMER: It is made available for use at your own risk with no warranty of any kind.